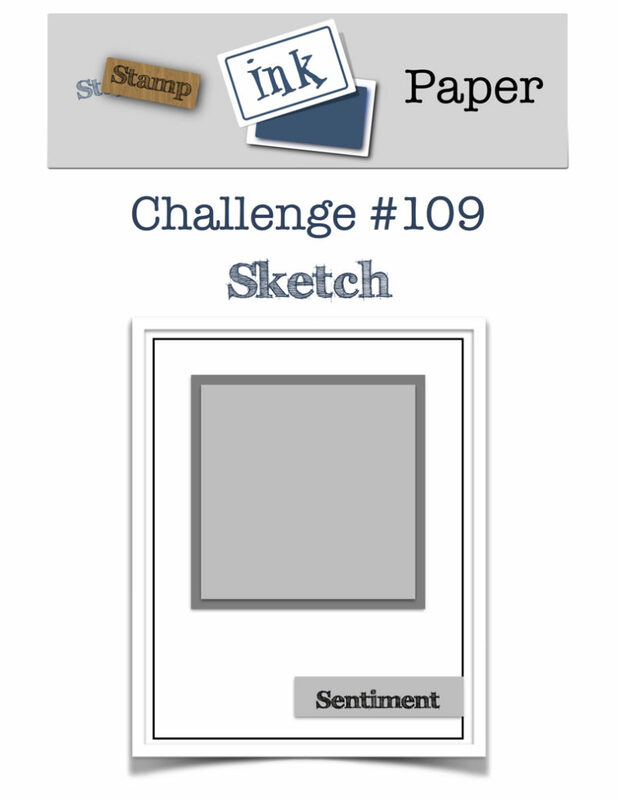 SIP Challenge 109 – A Sketch! Home / American Crafts / SIP Challenge 109 – A Sketch! 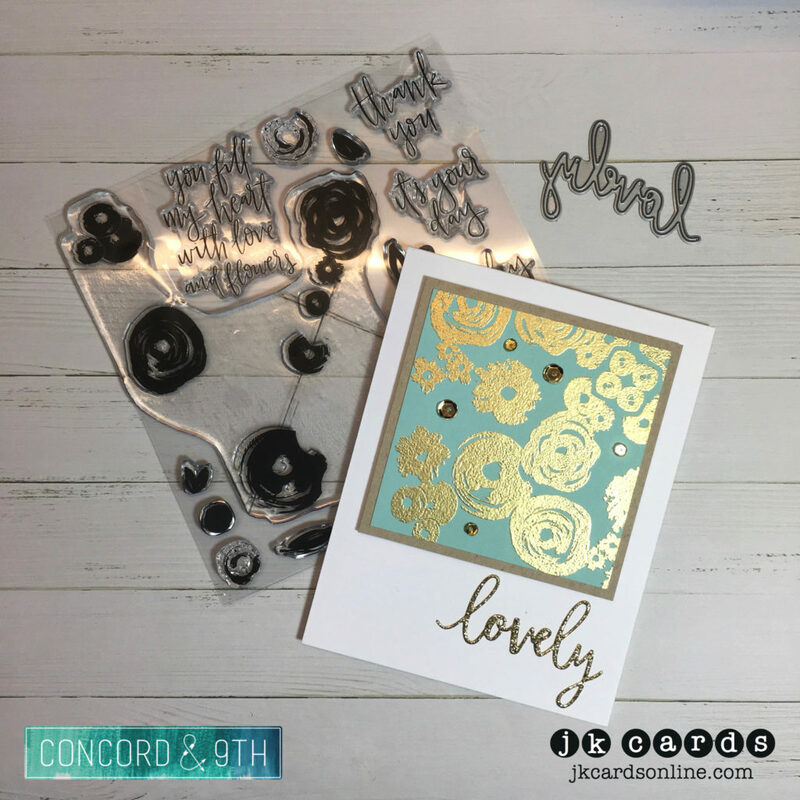 This entry was posted in American Crafts, Blog, Cards, Concord & 9th, Crafts, Embellishments, Embossing, Hero Arts, Photopolymer, Pretty Pink Posh, Stamps and tagged Card Making, Concord & 9th, Crafts, Hero Arts, SIP Challenge, Stampin' Up!. Bookmark the permalink. A gorgeous color combination, Justin. I love your card! Thanks for sharing.